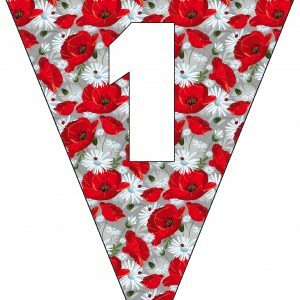 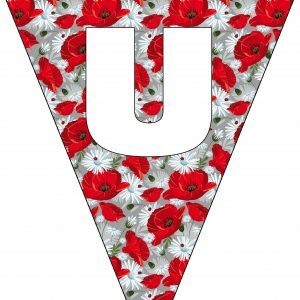 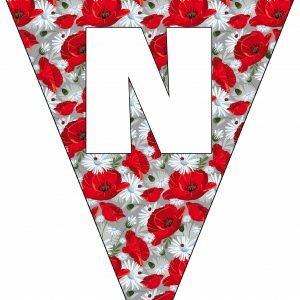 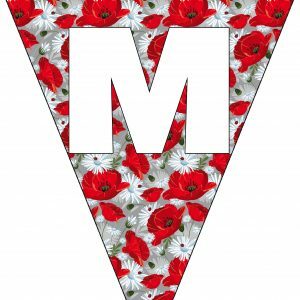 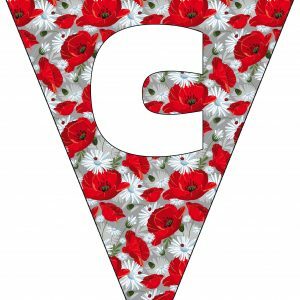 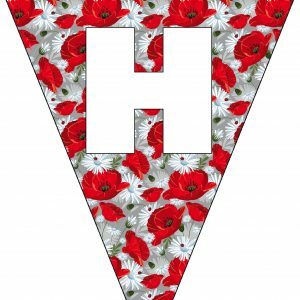 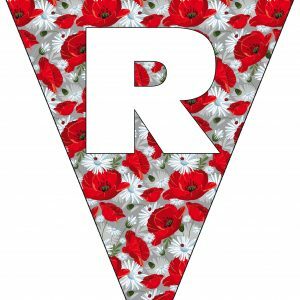 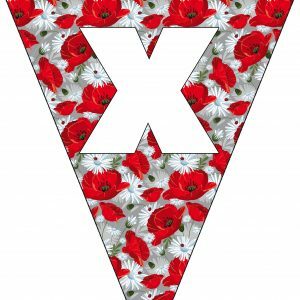 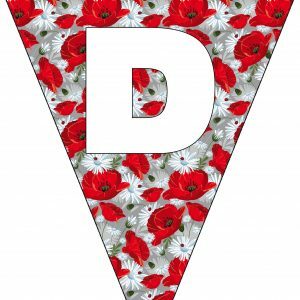 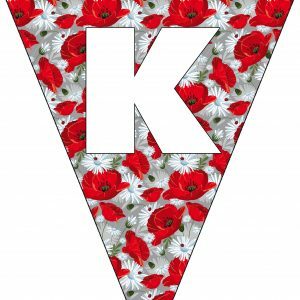 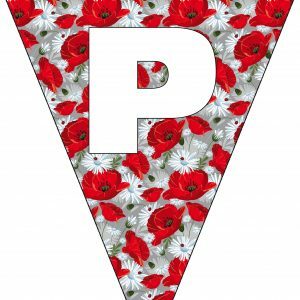 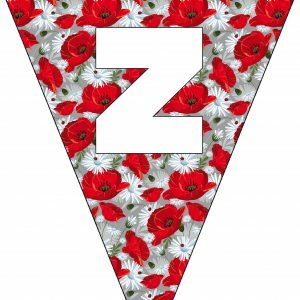 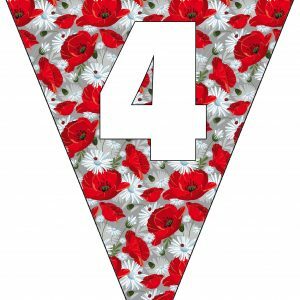 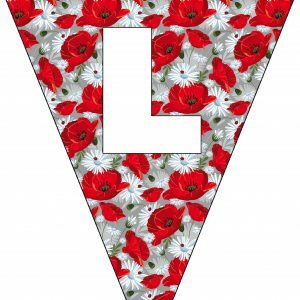 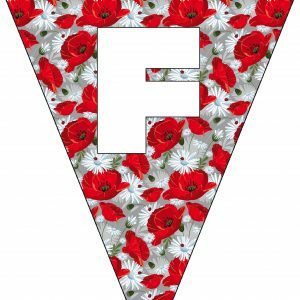 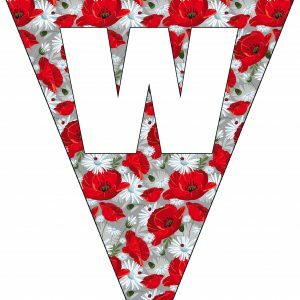 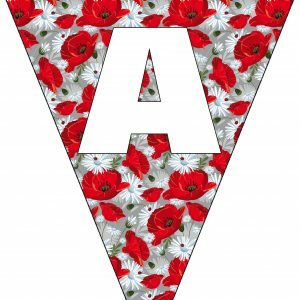 Below you’ll find printable alphabet bunting with a pretty floral theme. 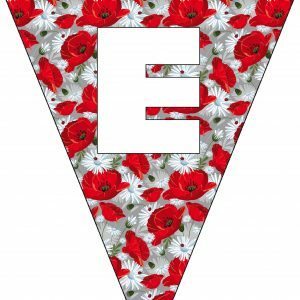 It’s great for birthdays, house warmings, good luck parties or anything else you can think of where you need to spell out words. Scroll down and you’ll also find numbers to match.